Sequel to Joey Visits Grandpa, this cute story continues with Joey and Grandpa ready to go back home! But guess what happens? Just as Joey has everything under control for Grandpa, a new problem pops up! However, this time Joey enlists some extra help from his good friend, Buddy the Dog. 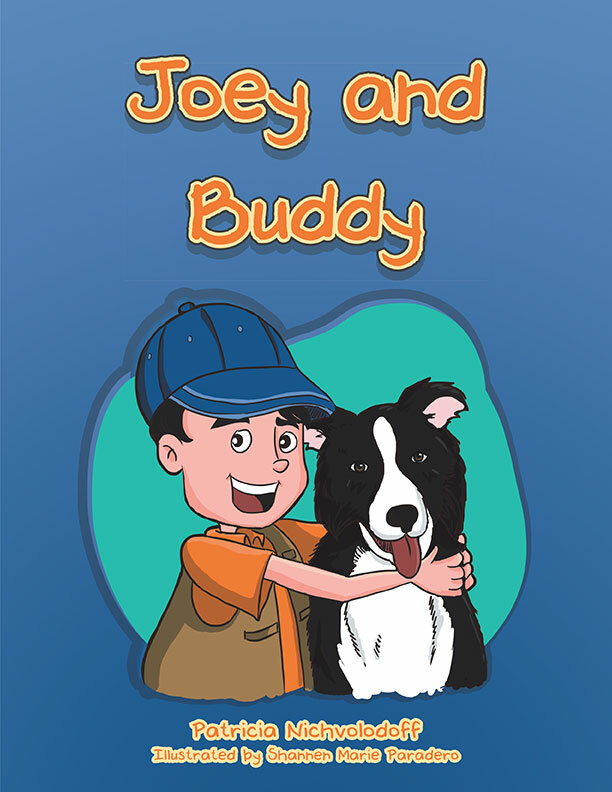 Between Joey and Buddy, and along with a lot of trial and error, they find the perfect solution for a happy and thankful Grandpa. Copyright © 2015. Patricia Nichvolodoff; Shannen Marie Paradero. All rights reserved.